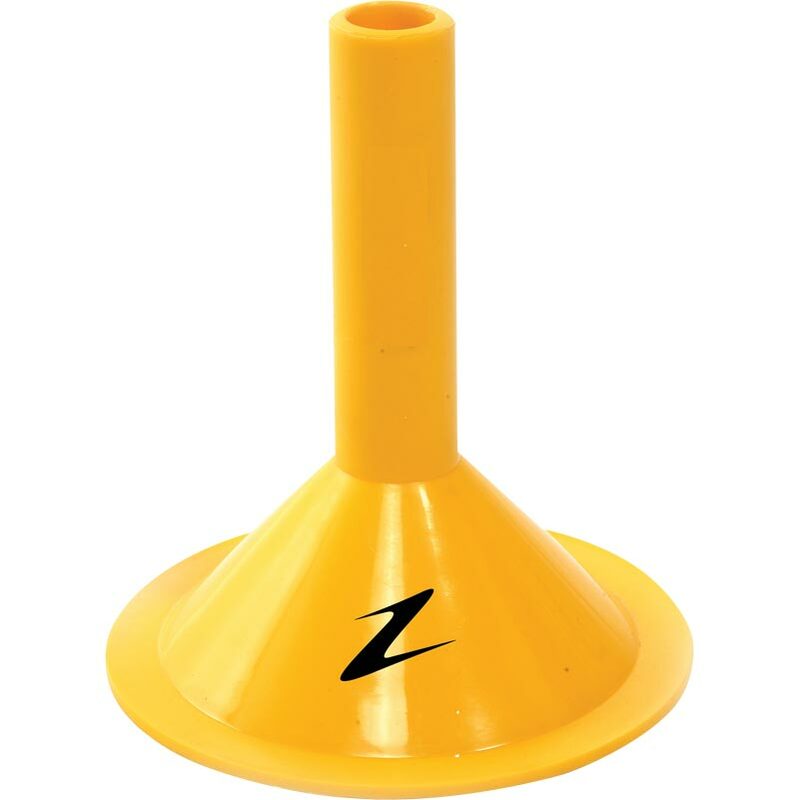 The Ziland Slalom Speed Pole Base allows you to set up spiked slalom pole drills inside or on concrete surfaces. Manufactured from a strong plastic. 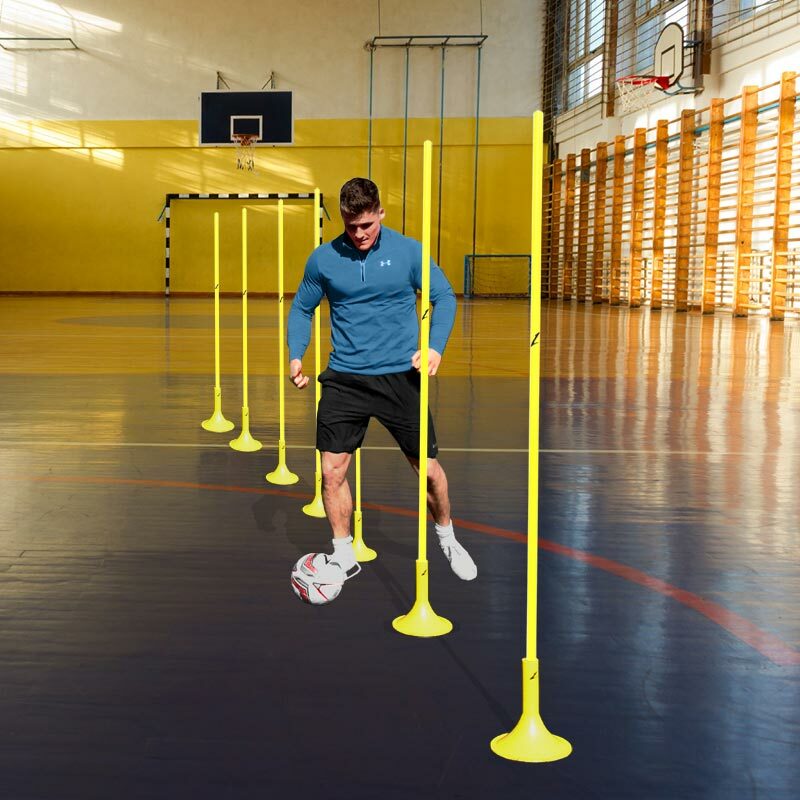 Can hold up to a 182cm long slalom pole. Hole diameter 3.4cm, overall diameter 4.99cm. An excellent product for my purpose which is to hold a parasol foe a dog to wrap it's paws around for a heelwork to music routine. Just the right height and stable with a weight suspended inside. Lovely smooth finish and easy to carry in and out of the ring.